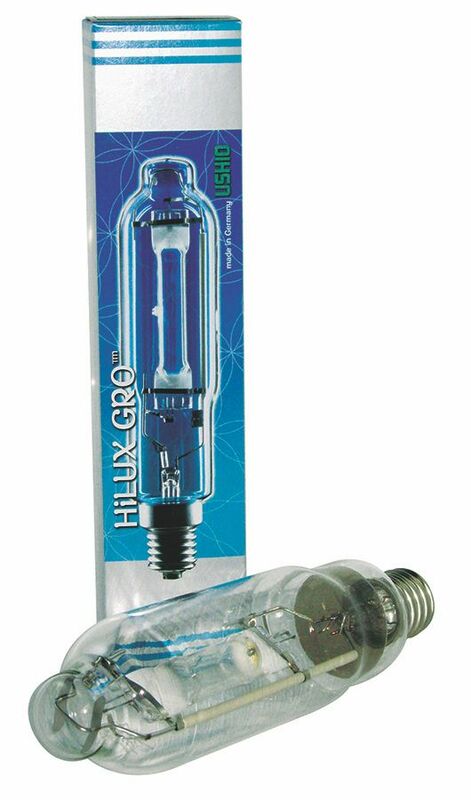 Plants grow lean and green when gardeners raise them under a 1000-watt HiLUX GRO MH Conversion Lamp. 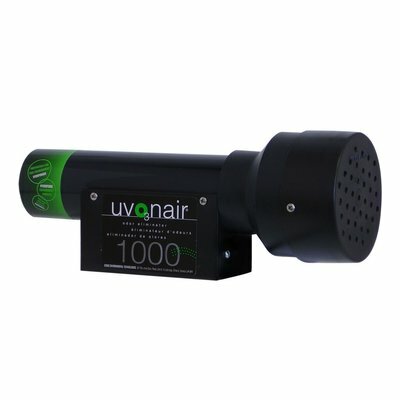 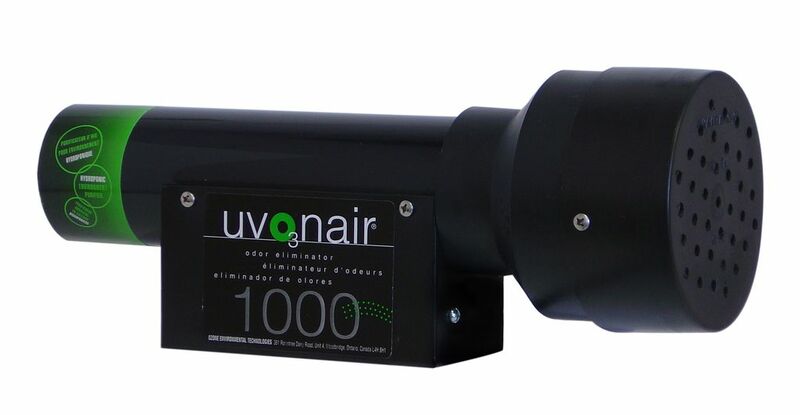 Emitting 109,000 initial lumens with a 12,000-hour life rating, this lamp lets growers promote healthy vegetative growth from a 1000-watt HPS ballast. 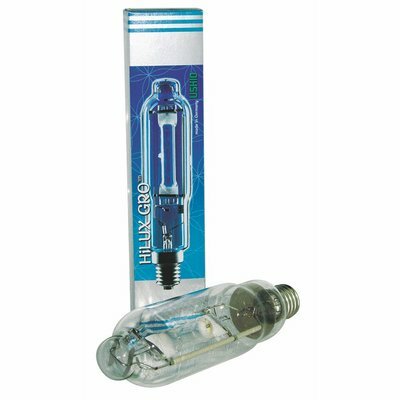 Quality HID conversion lamp operates in the horizontal or base-up position and includes a one-year manufacturer’s warranty.